Brookhaven, NY, February 6, 2019 — L.K. 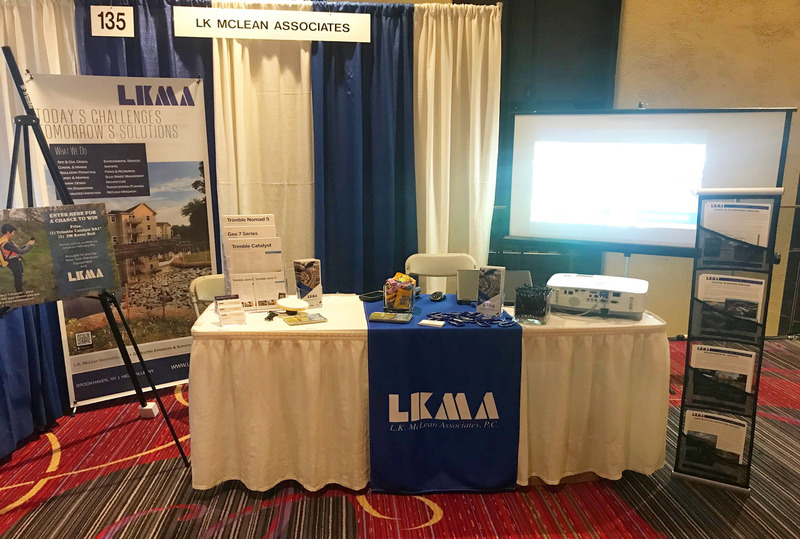 McLean Associates attended the 91st Annual Meeting & Exhibition held at the New York Marriott Marquis in New York City from February 3 through February 5. 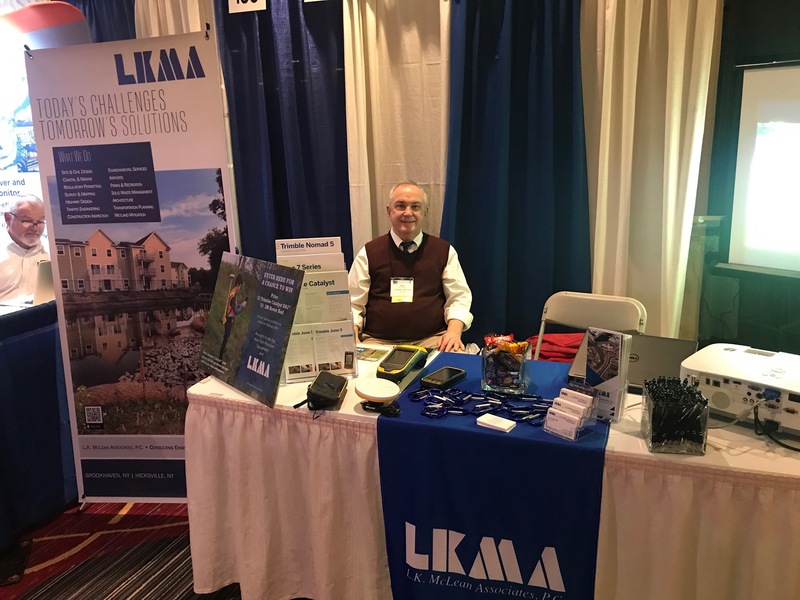 The annual meeting is the largest gathering of water quality professionals in New York State. The three day event included exhibitors from around the globe while featuring professional presentations and technical discussions.